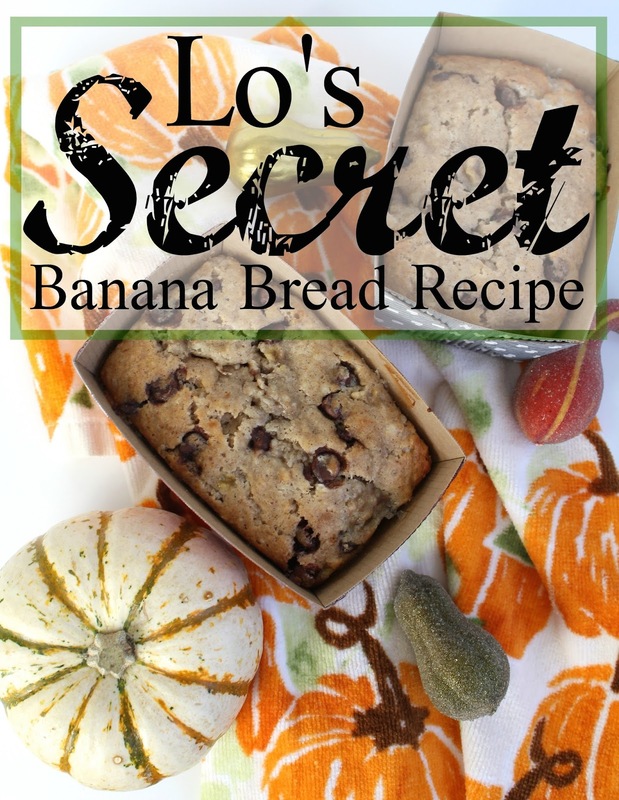 I have tried about 5-6 different banana bread recipes and for some reason they have all been epic fails. I was talking to my friend Lo about this unfortunate predicament I was in and she offered her tried and true secret (but now not so secret) recipe. It's one that friends and family beg her to make for every holiday. I've made this recipe multiple times and it has been a constant hit! 1. Preheat oven to 350 degrees. 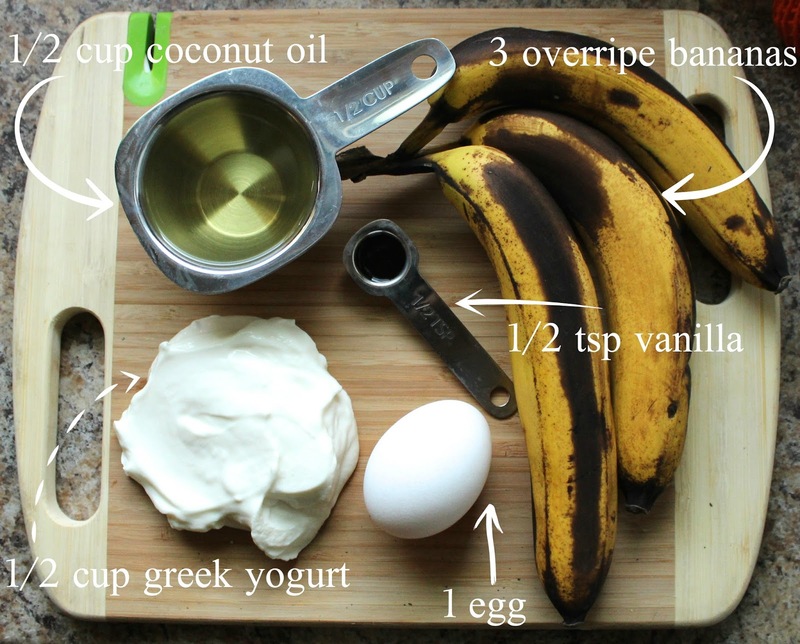 Mix together greek yogurt, egg, overripe bananas, vanilla, and coconut oil together. 2. 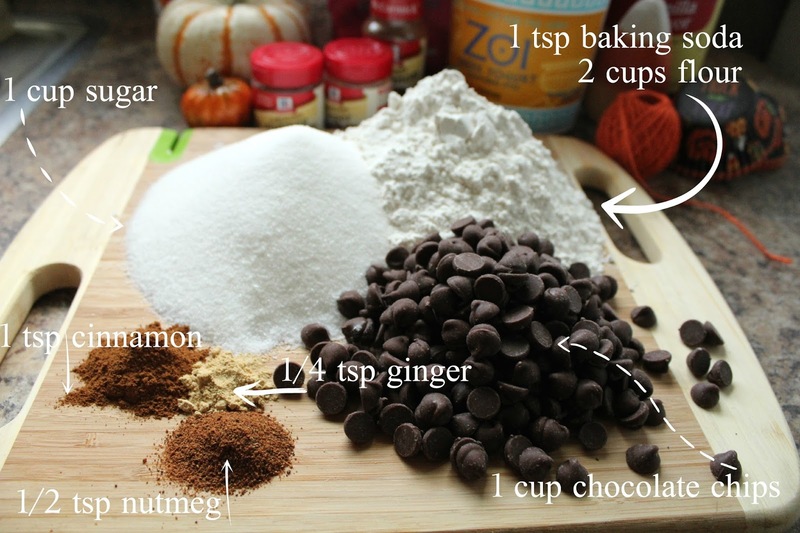 Add cinnamon, nutmeg, ginger, sugar, baking soda, flour, and chocolate chips. 3. 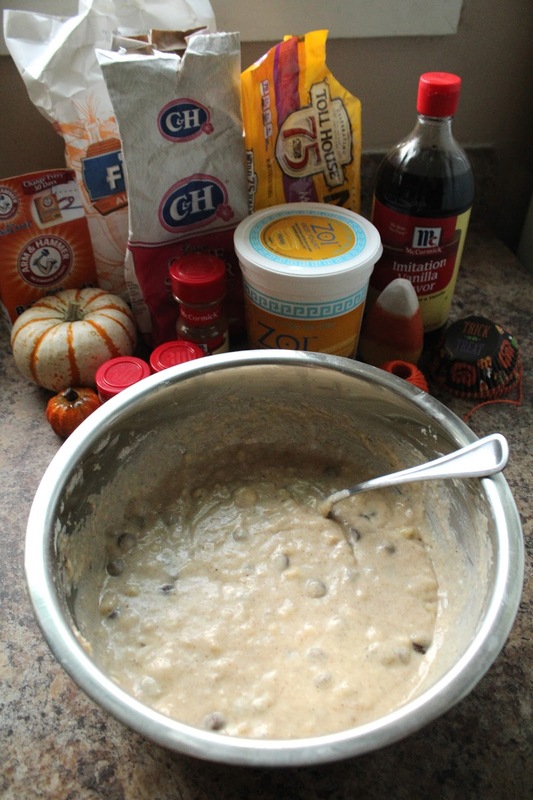 Mix ingredients all together and put into bread pan, mini bread pans, or muffin tins! Cooking times vary for each way you cook it. Voila! I made them in cute mini bread containers I found at Target and then delivered them to girls in my neighborhood as a "hello." 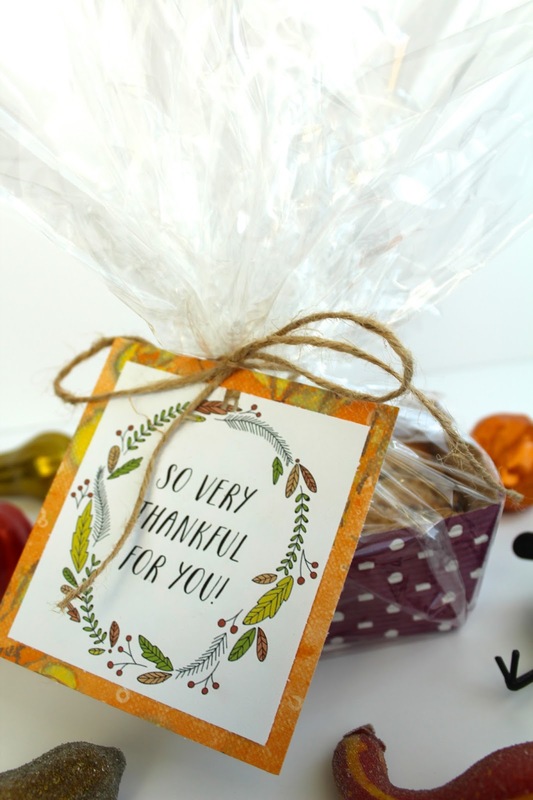 I used these adorable tags from Lex's blog to top them off! Hope you enjoy this recipe just as much as I do! You did such a great job on these! Your such a pro! Looks so tasty!! I love the way they look in the containers from Target! Very stylish! You have done such a pretty photos and what a great recipe. I haven't baked for a while. This is what I would like to try out. Soooo glad this recipe worked out for you!!! It's the best and yummiest... I have some bananas that are just about ready some baking!! Woo!